Set yourself apart from the standard rectangular card of your rivals with a Die Cut Business Card. 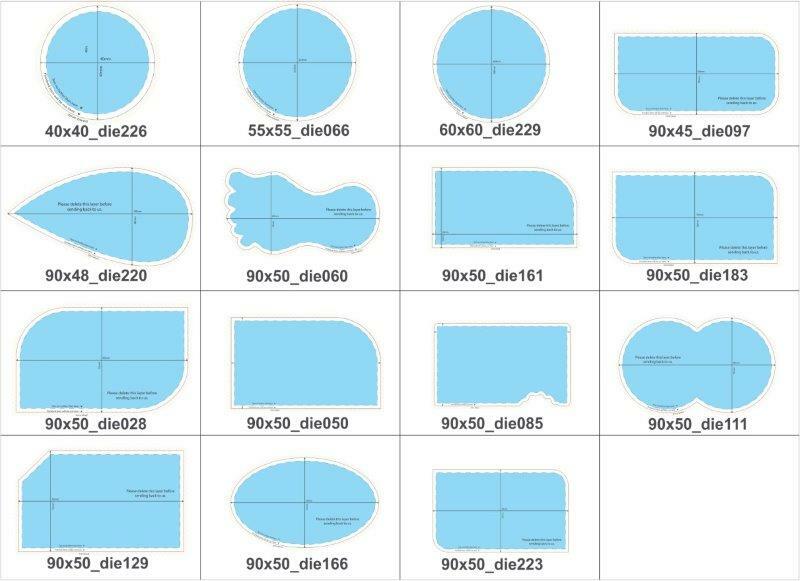 We have an extensive variety of unusual shapes for you to browse including, round corner alternatives, lip-formed and the sky is the limit from there - furnishing you with a reasonable approach to making your Die Cut Business Card emerge. BESPOKE SHAPES AVAILABLE – If you have your Die Cut Business Card shape that you’d like to have produced, then just contact us with the details, ([email protected] email us your design or sketch ), and we’ll get back to you with a quote for producing it. Our Aussie made high-quality Die Cut Business Cards printed on 420GSM stock. We start with a thick 420gsm ultra white stock. Both sides are printed in full colour as standard.We then give you the option to choose your laminate; we apply your choice of an ultra-thin layer of matt/gloss finishes plastic to the front only or both surfaces. Give your customers an easy way to help spread the word for you. Creative business cards that are easy to read, as well as eye-catching. Please request the die you intend to use and we will email it to your deigner.